Virgin Atlantic caught my eye once more with their announcement of Passbook support. When you check in online, you’ll have the option to send your boarding card to Passbook on your iOS device. Apple’s digital wallet is for more than credit cards, and the UK based Virgin Atlantic joins United, American, and Lufthansa in the airline section of Passbook. As the Airline industry continues to rationalize itself, reduce costs, and increase aircraft loads, engaging with passengers will continue to be an important area, and that’s why Virgin Atlantic’s moves to attract the smartphone crowd is very interesting. Neither is it restricted to Passbook. Nokia and Virgin Atlantic have partnered to provide Qi standard wireless chargers in their airport lounges, and while this is aimed at the Nokia Lumia 920 and Lumia 820, any Qi enabled device will be able to take advantage of this (such as Google’s Nexus 4). 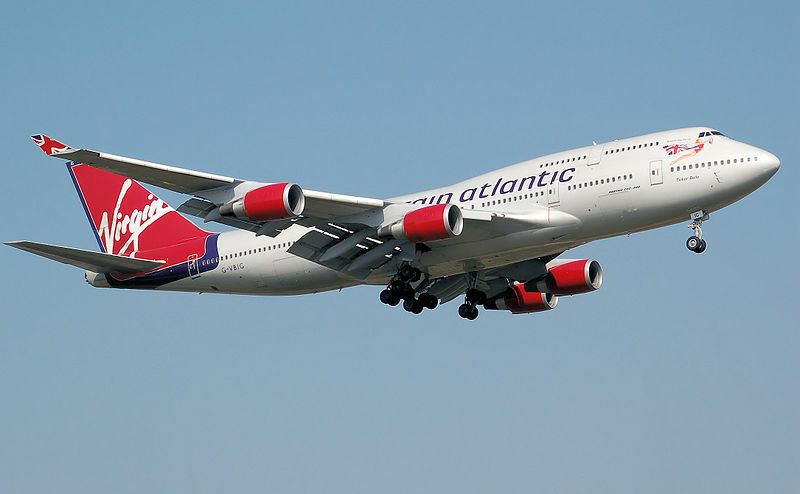 Virgin America has already built up a strong emotional connection with the switched on ‘geekerati’ flying out of San Francisco, and it looks like Virgin Atlantic are starting out on a similar strategy to conquer the transatlantic market. Next articleNexus Qi Wireless charging Orb coming… when?